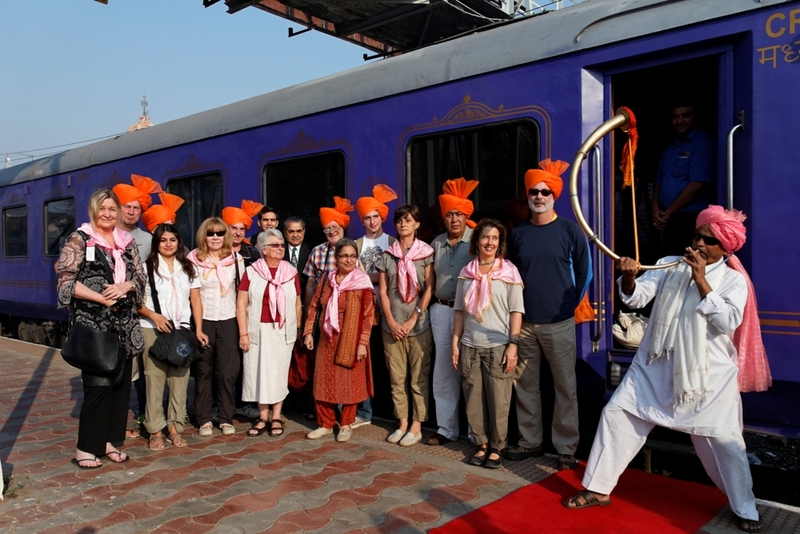 Deccan Odyssey itineraries usually start or end in Delhi. Tourists can stay back in Delhi and enjoy a fun weekend before getting back to their destination. Delhi has a long list of attractions, sightseeing spots and other tourist magnets. If desired, you can enjoy a weekend getaways from Delhi to many interesting spot around the capital. Here are the Top 10 Weekend Getaways spots near Delhi. Located in Rajasthan, this place is famous for stunning architecture, interesting activities and flavoring local cuisine. If you love culture, it is an important place to visit near Delhi. Jaipur is around 288 km away from Delhi. 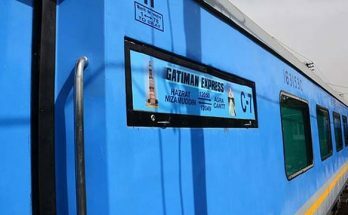 It would take less than 6 hours to reach Jaipur from Delhi. Top tourist attractions to visit in Jaipur are Amer fort, Hawa Mahal, City Palace, Jantar Mantar, Nahargarh Fort, Jal Mahal and others. 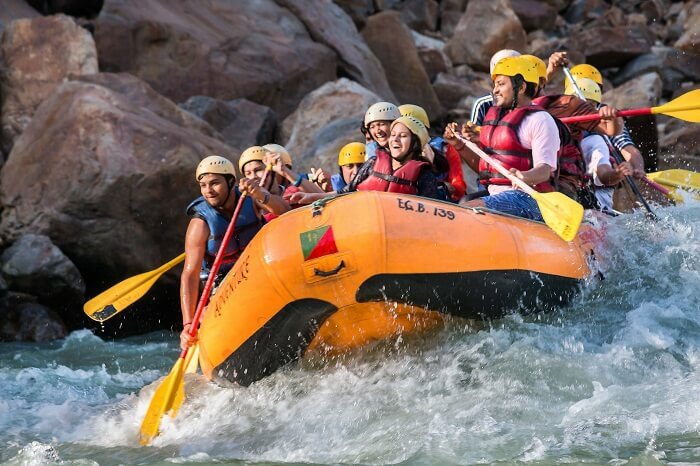 If you are looking for an adrenaline pumping vacation near Delhi, this is the best place. The city is located on the shores of Ganges, making it one of the holy cities of India. It is famous for Yoga, meditation, Ayurveda, rejuvenation activities and so on. Apart from temple, meditation and other soul-searching activities, you can enjoy bungee jumping, camping, river rafting and other adventure activities too. Rishikesh is located 242 km away from Delhi and it would take around 5 hours to reach from Delhi. This is a small getaway spot to enjoy natural beauty and adventure activities. This Himalayan getaway spot is around 500 km away from Delhi. You can spot many monasteries, visit tea plantation or enjoy paragliding and other adventure activities in this region. This destination is for those who want to be as close as possible to nature, throughout the vacation. Are you looking for a spot near Delhi for a complete vacation? Manali is the best choice. 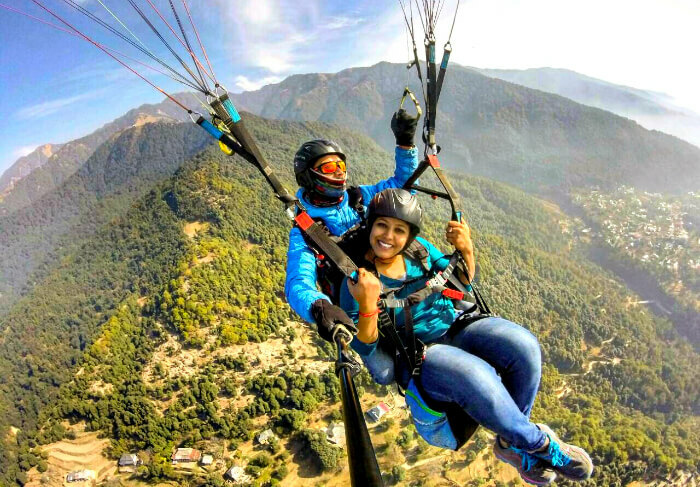 Located 500 km away from Delhi, this place is famous for paragliding, skiing, rafting, mountain biking and much more. You ought to enjoy the natural beauty of this hill region. Apart from adrenaline gushing actions, you can find temples, viewpoints, River Beas and much more. From Manali, you can travel to Leh, Spiti or Lahaul, depending on the span of the vacation and time of visit. 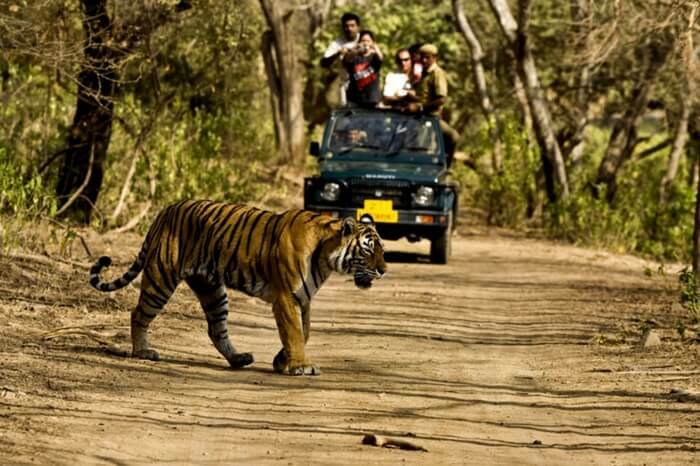 Located 246 km away from Delhi, this is the heaven for wildlife enthusiasts, bird lovers and photographers. This national park holds more than 50 species of mammals, 580 species of birds and much more. Top animals to spot in this park are deer, jackal, Royal Bengal tiger, leopard, Himalayan black bear, Indian elephants and so on. Take up the jeep or the canter safari through the park. You can also enjoy the Corbett Museum and Corbett Falls inside the park. 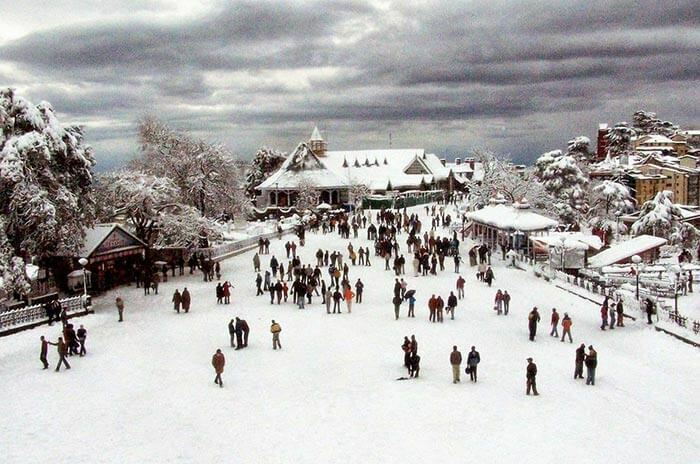 Shimla is called as the Queen of Hill Stations, for a reason. Do you know that the place was a retreat for British officers during their rule in India? Even today, it is an important tourist destination and honeymoon spot in India. The place is filled with mesmerizing mountains, forests, temples, shops and much more. This is the best place for anyone looking for natural attraction near Delhi. Shimla is located 7 hours away from Delhi. How could you miss the iconic World Wonder of India, when you are just 233 km away from it? 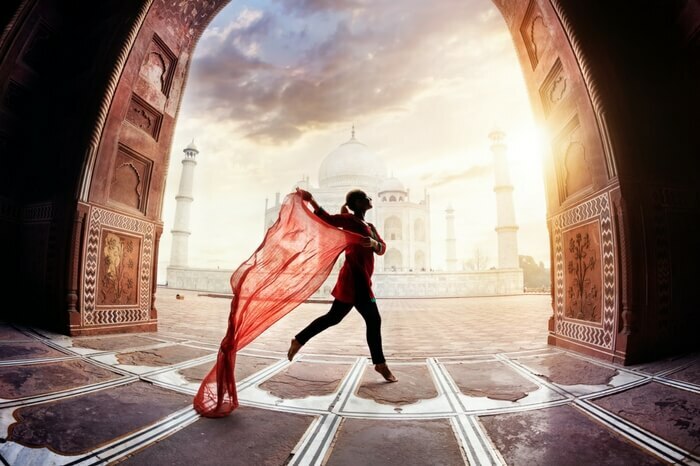 Visit Agra in just four and a half hours from Delhi to enjoy numerous marble and sandstone monuments including Agra Fort, Taj Mahal and others. This is also the best spot for shopping for handicrafts, marble souvenirs, Persian carpets, silver articles and so on. If desired, visit temples, mosques, Mughal gardens and other attractions in this city. On the way to Agra, you can drop at Fatehpur Sikri for some historic sightseeing. Do you want to enjoy an exotic culture? 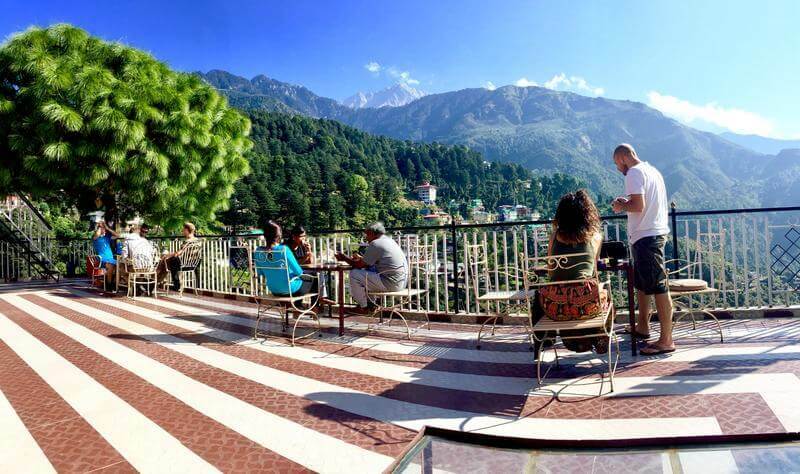 You ought to visit the Little Lhasa of India, Mcleodganj. It is around 488 km away from Delhi and this is the best place to enjoy Tibetan culture and cuisine. You can enjoy folk performances, visit monastery, enjoy trekking, yoga or spend time in shopping. This is the best place for a relaxed vacation. Are you fed up of commercialized tourism? 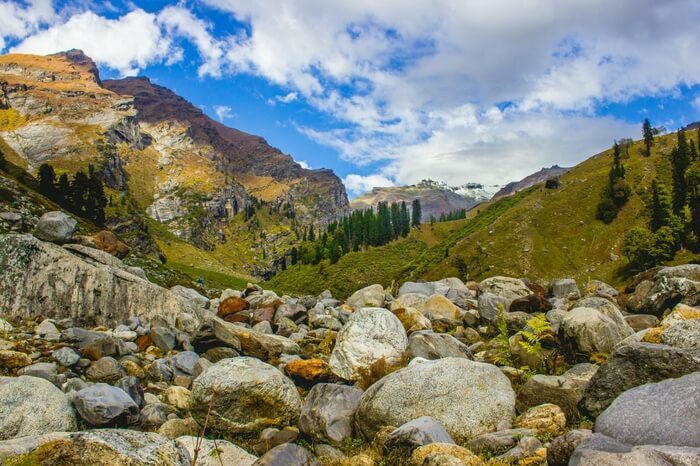 Visit Kasol, which is 519 km away from Delhi. 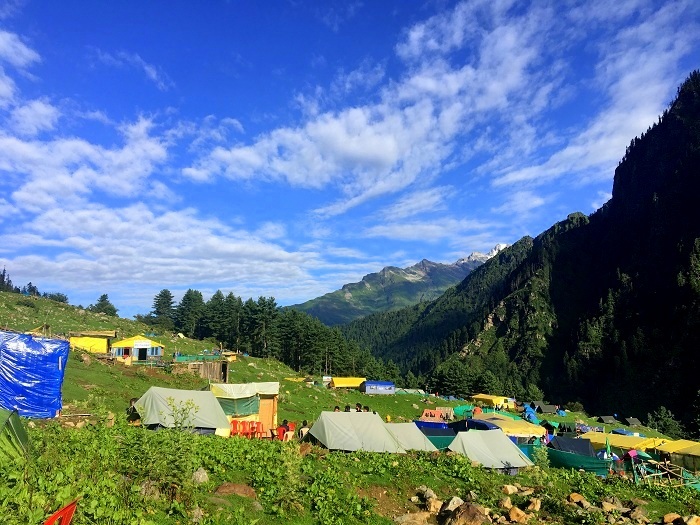 This place is famous for trekking routes, camping spots, mesmerizing valleys, mountain backdrop and a nature-filled vacation spots. This is the place for people who want to get out of the hustle of local life. Are you thinking about a romantic place to visit near Delhi? 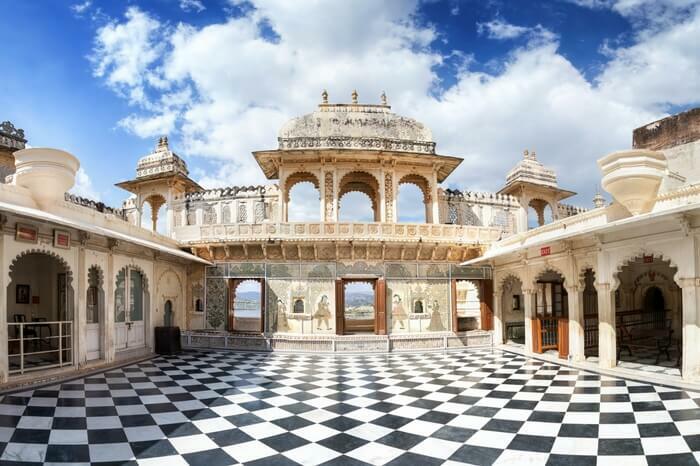 Udaipur is a good option for you. 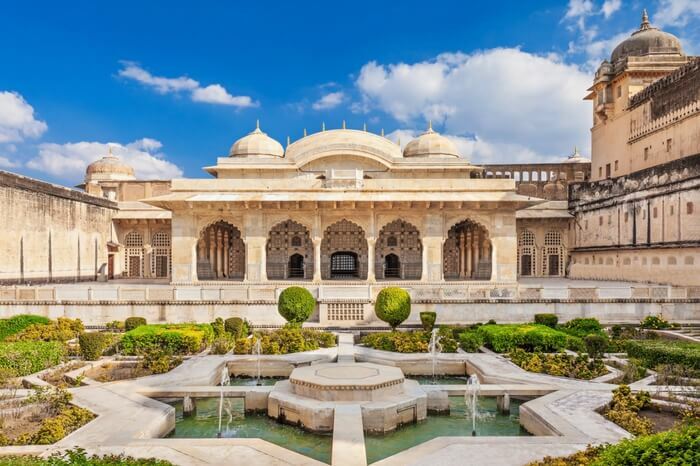 Located in Rajasthan, this city is famous for its architecture, collection of lakes, sculptures, temples and much more. Enjoy a heritage walk or sunset view from a boat to have a romantic evening. This place is rich with heritage hotels for a royal stay. This is also one of the best places for shopping in Rajasthan. This is not the exclusive list of destinations around Delhi. Other top weekend getaways near Delhi are Palampur, Lucknow, Varanasi, Ajmer, Sanasar, Dalhousie and others. Remember that not all weekend getaways would be at prime beauty throughout the year. Learn about the tourist time of each destination and choose the one that suites you, the best in terms of time, distance, list of activities, climatic condition, budget and so on. Plan your trip & Book your tickets now!! !